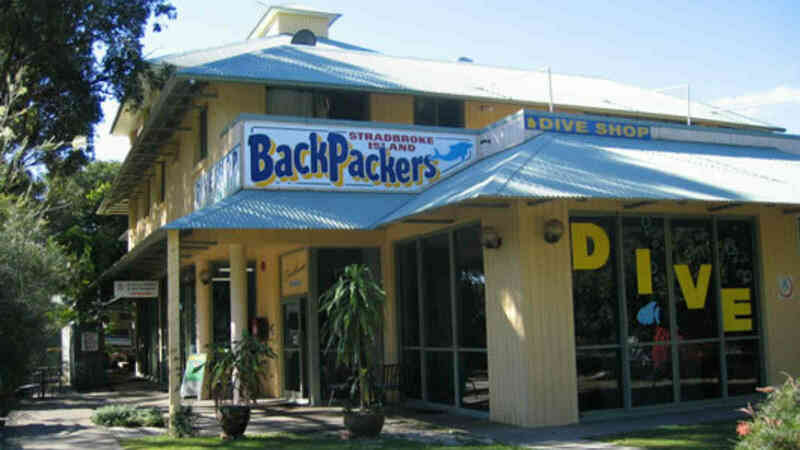 Manta Lodge & Scuba Centre is just a 30 second walk from Home Beach, Point Lookout. 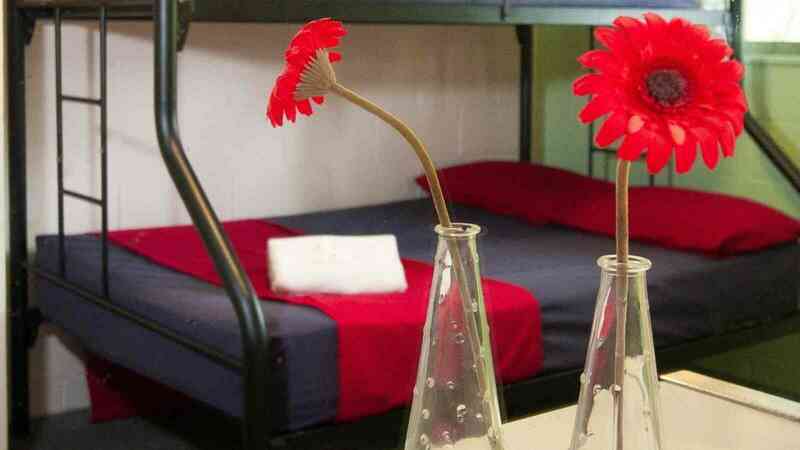 Accommodation includes 4 bed dorms, 8 bed dorms, twin share or double rooms with shared bathroom and kitchen and a free BBQ. All linen is provided. The facilities include a large common room with TV, video, stereo, pool table, ping pong table, outdoor and indoor seating. Internet access is also available. Daily dives and snorkelling to some of Queensland’s best dive sites. Half day 4WD tours, surfboard and body board hire available. Wireless broadband internet access available.